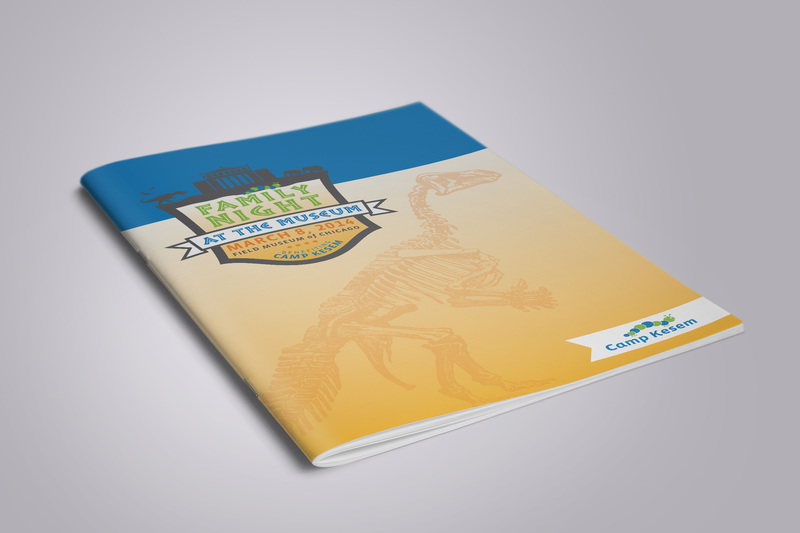 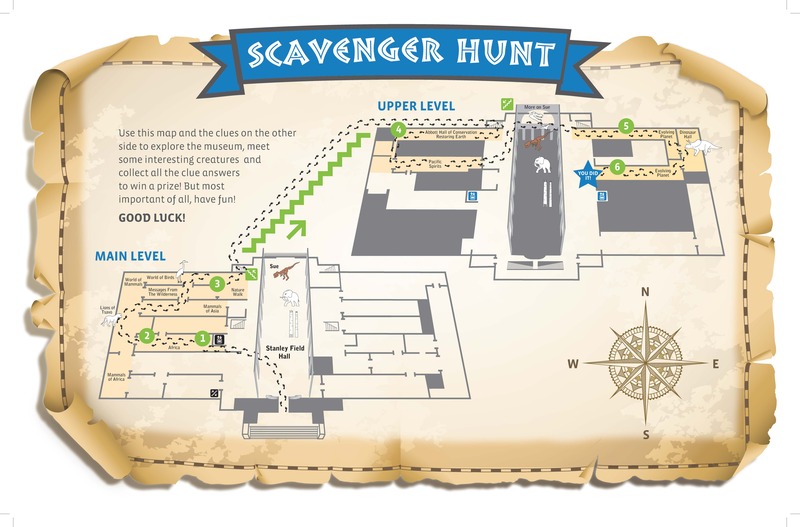 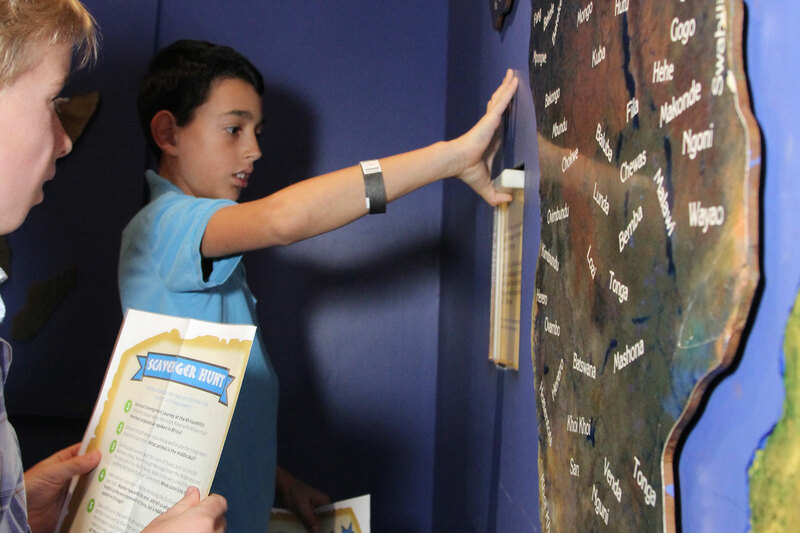 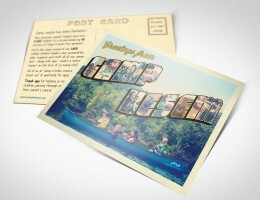 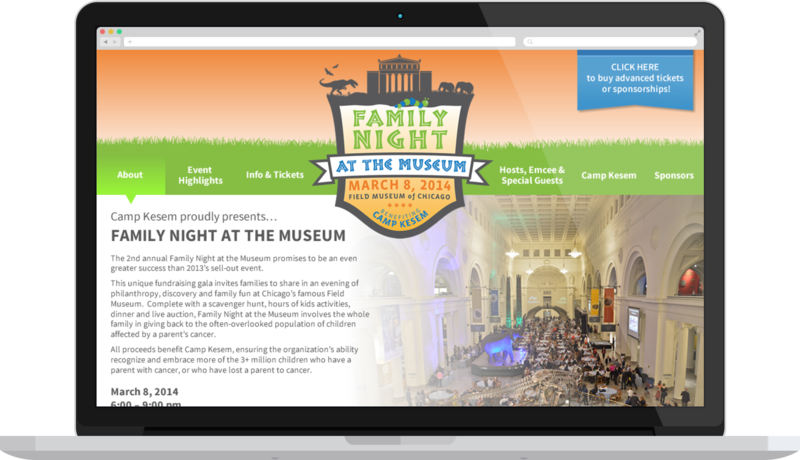 Concept, design and development of all event collateral for Camp Kesem’s annual fundraising event, “Family Night at the Museum.” Suite included everything from logo design, sponsorship deck, website and invitation to day-of program, scavenger hunt map and signage. 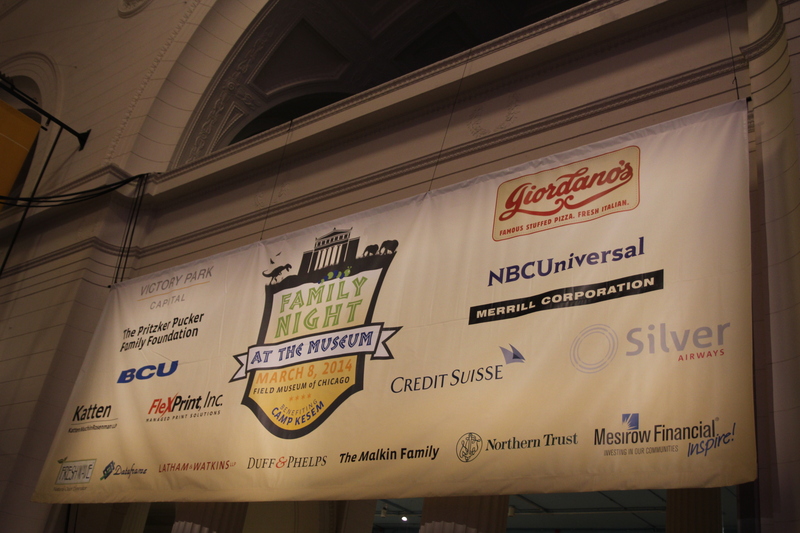 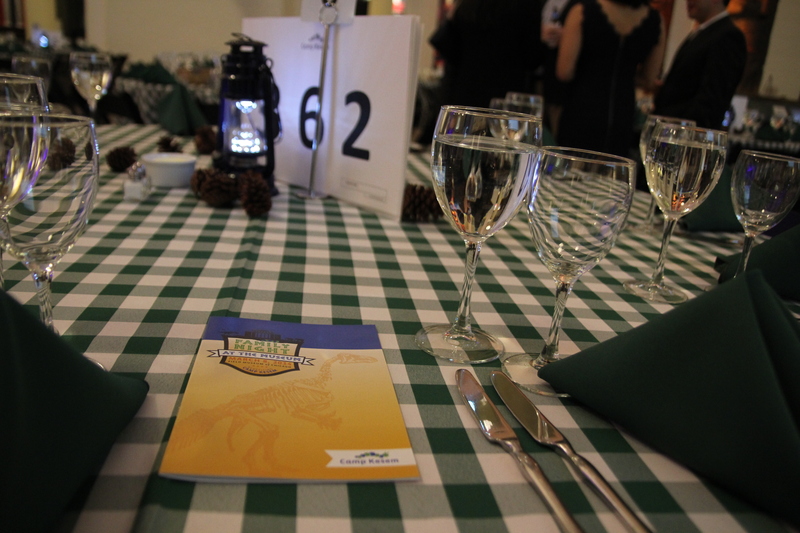 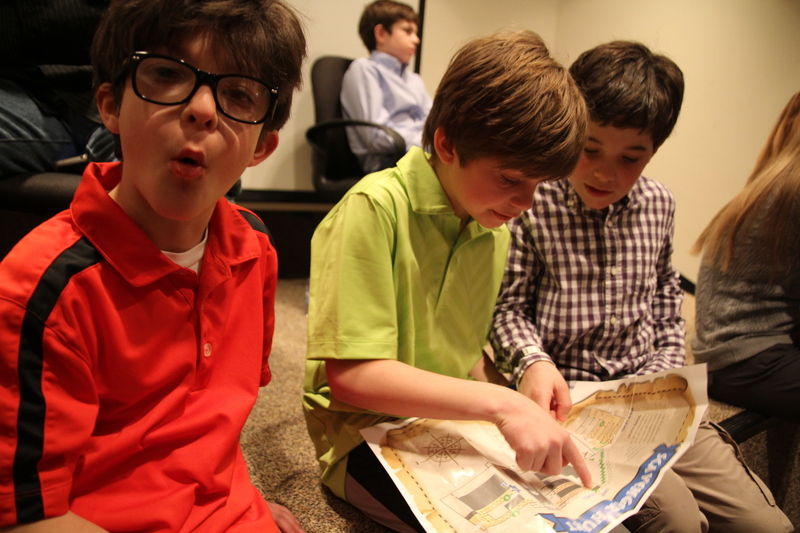 The event took place at the Field Museum of Chicago and combined an activity-filled evening for children with dinner and auctions for the adults. 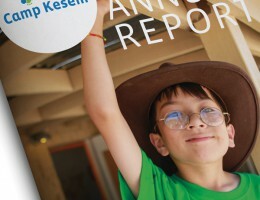 This year’s event raised over $500,000 and enabled Camp Kesem to send an additional 750 kids to camp.